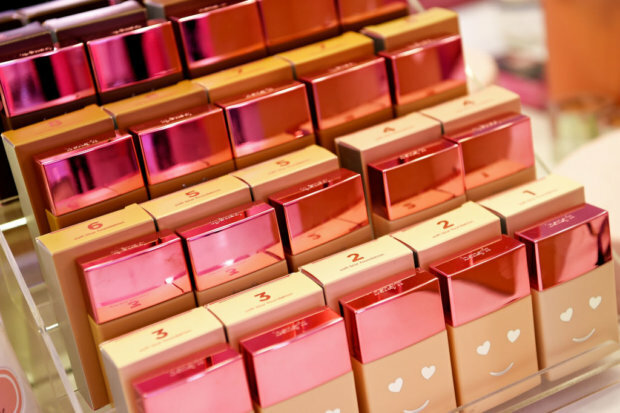 Benefit Cosmetics, known for products like Benetint and Hoola Bronzer, is making headlines for something other than its beauty products today. The cosmetics company hired Kate Grant, a model with Down Syndrome, for their latest campaign, and of course, everyone is in support of the decision. Benefit released the first image from its latest campaign on January 6 in which Kate models the Roller Liner liquid eyeliner. Following the warm reception, Benefit asked Kate to become an ambassador for the brand. This past week, Kate’s mom, Deidre spoke to Metro about much this has meant to her daughter and the important message this sends to the beauty industry. Benefit added that they are looking forward to working with Kate again in the future. We hope that this paves the way for more “non-traditional” model castings in the beauty industry and beyond.